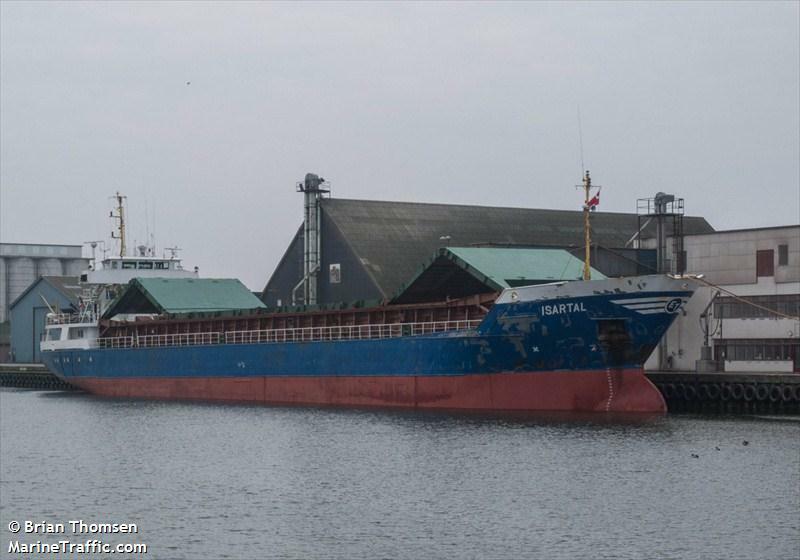 The 88 meter long, 3782 dwt freighter Isartal went aground near Copenhagen, Denmark. The Isartal had departed from Copenhagen when it suffered a power failure and went adrift before going aground. No reports of injuries, damage or pollution released. The Isartal was able to be refloated a few hours later and proceeded to a quay for inspection. A survey showed no damage and the freighter was allowed to proceed on its voyage.